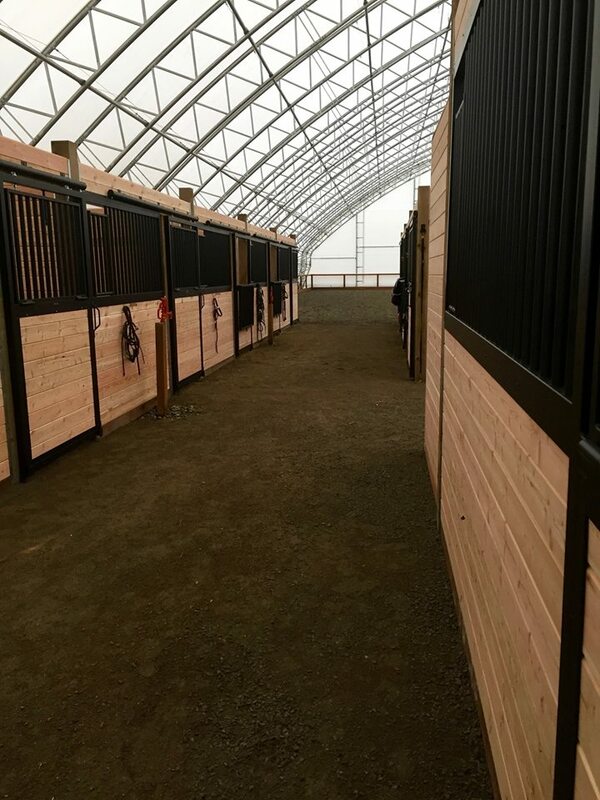 We strive to provide a clean, respectful facility where you can come enjoy your partnership with your horse in a relaxed and friendly environment. We are a small, no drama barn where the care of your horse is our highest priority. We believe in a true partnership between owners and caretakers at Stone Crow to maximize the best care for your horse. Please visit our website to learn more about our philosophy, training, services, photos, etc.